When it comes to the chilly weather, you can never go wrong with a fabulous knit. Trendy and chic, you will always make a fashion statement while braving the cool temps. Looking for the next addition to your wardrobe? We’ve got you covered! This puff sleeve sweater is a fashionista must-have. The Boden Muriel Volume Sleeve Sweater is nothing short of perfection. Crafted with a cozy wool-blend fabric, this design will keep you nice and warm. 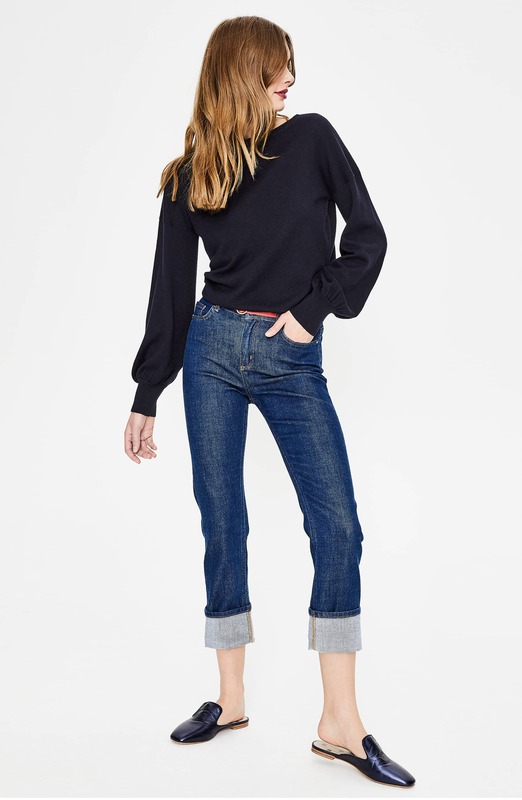 Designed with puff sleeves and rib knit cuffs, this top is sure to add dimension to your looks. Shop this style in a variety of vibrant and neutral hues to mix and match with your wardrobe seamlessly. Great for dressing up or down, this knit will go the distance with your dressy and casual ensembles. 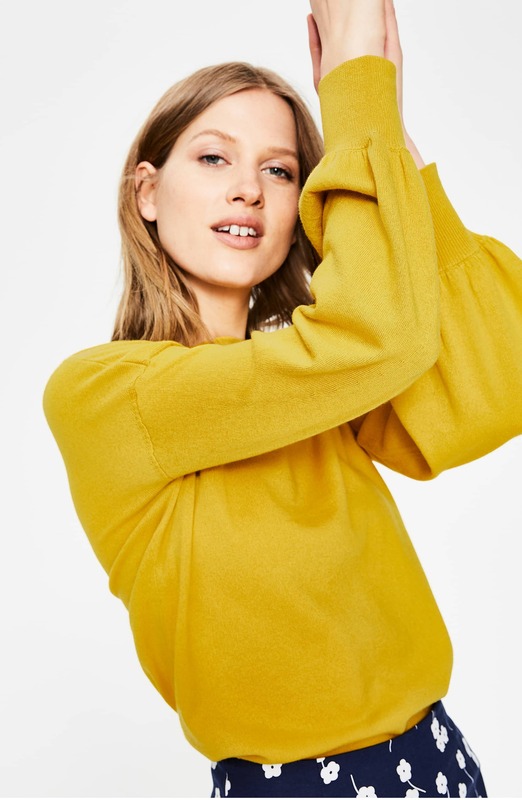 Dubbed as the perfect sweater for the spring, fall and winter by Nordstrom shoppers, you may want to shop this hot find fast! Reviewers love its versatility, while others appreciate its reasonable price. One shopper even noted that this piece is a good top for work. Team with a pencil skirt and mules for an office-ready look. You can even switch it up with skinny jeans, sneakers and a hobo bag for an effortlessly stylish ensemble. See It: Shop the Boden Muriel Volume Sleeve Sweater at Nordstrom for only $98.